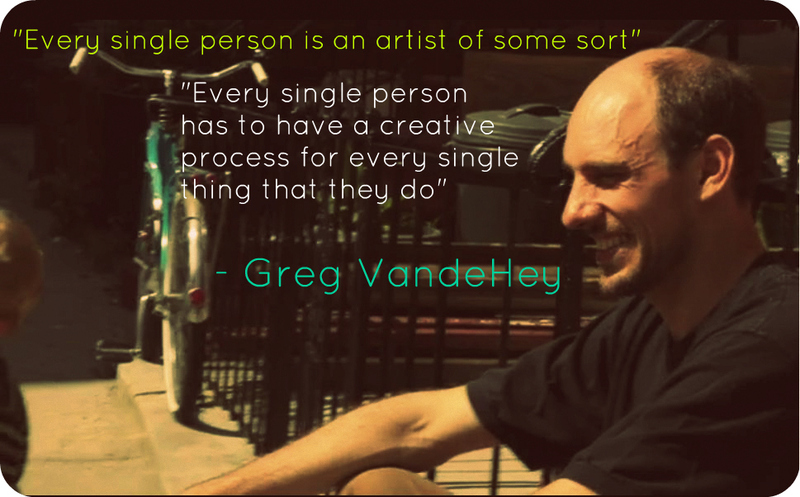 Arts Horizons assembly and teaching artist Greg Vande Hey was interviewed for SHFT’s Gardens NYC video series. In the video Greg admits that he doesn’t paint as much as he used to because of his two young children but gardening has become his canvas. Towards the end of the video Greg mentions that “every single person is an artist of some sort,” which is a statement that we completely agree with. We are all more then capable of creating. Most of the time, we are thinking creatively and using artistic skills without even being aware of it. There is an artist inside of each and everyone of us. Own it! 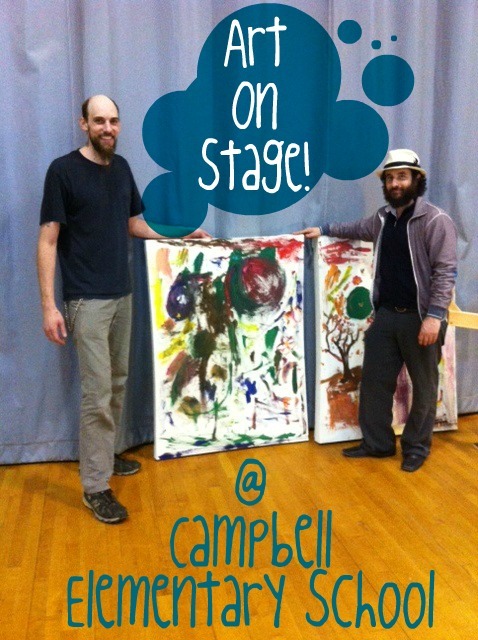 On March 15th, Freestyle Arts transformed Campbell Elementary School’s gymnasium into a full on art studio as they presented Art On Stage!,an AH visual art assembly. From New York City to Metuchen, NJ the group traveled with paint, brushes, canvases, wood, drills and studio lights. The Freestyle Arts duo was set and ready to get started but before creating on-the-spot artwork with the students, Greg Vande Hey and his partner Leviticus encouraged them to embrace their inner artist. As a result of two back-to-back programs, four visual art pieces were produced. 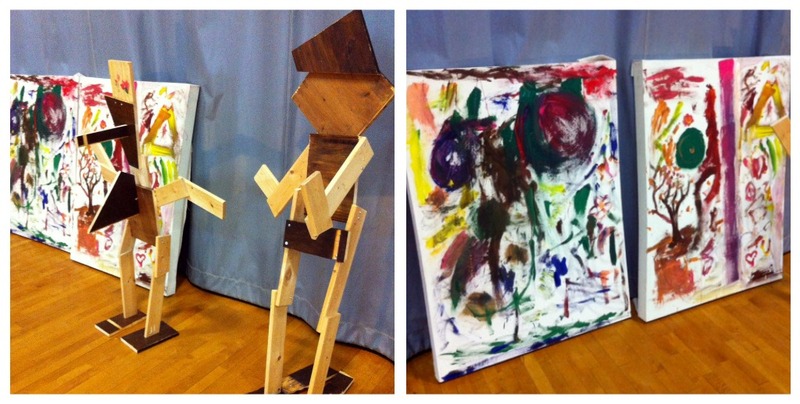 Collectively, the Freestyle Arts team and the student audience created two canvas paintings and two sculptures, which the Principal mentioned would be displayed around the school. See pictures of the artwork below.